The Rockateers demo, all FREE enter your email below. By entering your details you will be added to the Rock'n'Roll mailng list! Don't have a Kindle or any of the above? Be sure you sure to take us out of your spam or you wont receive the ebook. Who will win the race to sign them? And who will get the girl? Jamie Scallion grew up in South East London. He spent twelve years writing, recordingand touring in a band. Whilst on the roadhe wrote The Rock ‘n’ Roll Diaries. 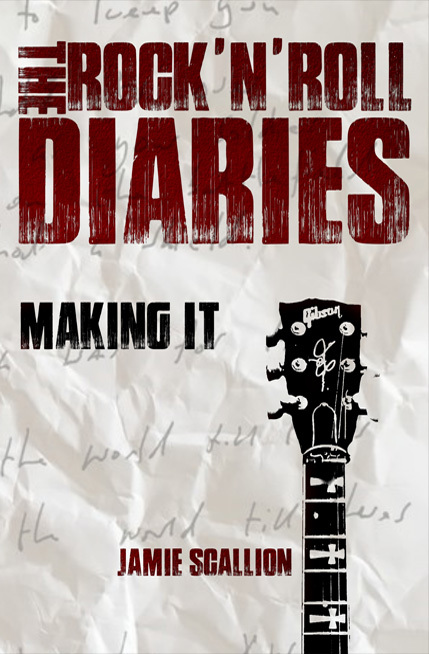 The Rock’n’Roll Diaries Book 2 “Having it” – Out now! 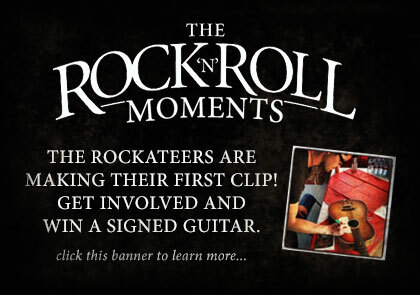 The Rock’n’Roll Diaries are out now! Subscribe here and download it all for free!